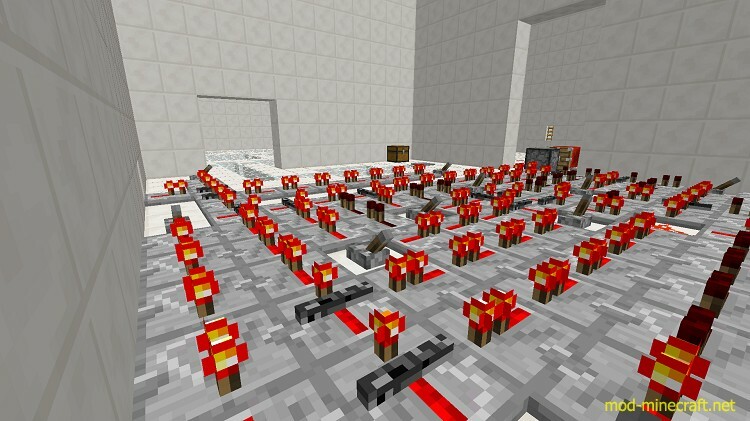 Welcome back to the Redstone Laboratories, where we have a much bigger predicament. After the failure of security in our last map, we have increased security in our laboratory, to make for a more successful, safe place. 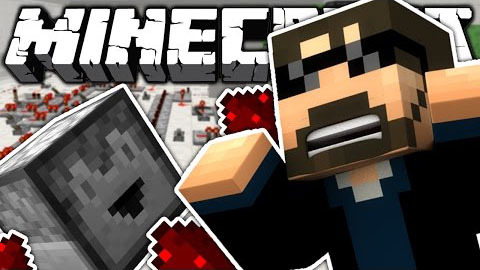 Your job is to test our system and try and once again open the iron door at the end of the map! 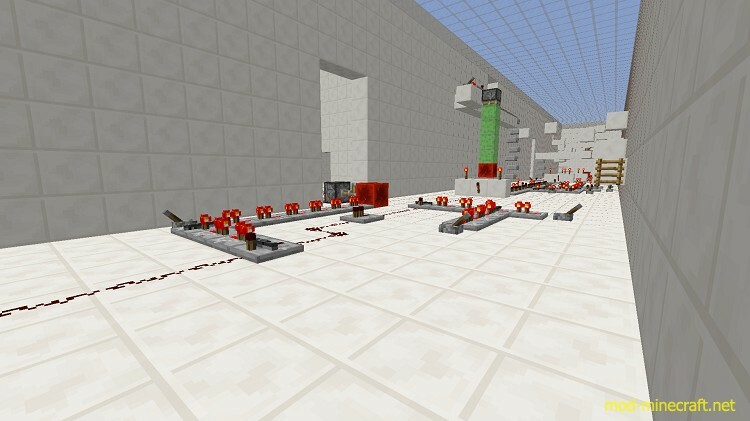 To do this, you have to guide a redstone current from the beginning to the end of our laboratory. 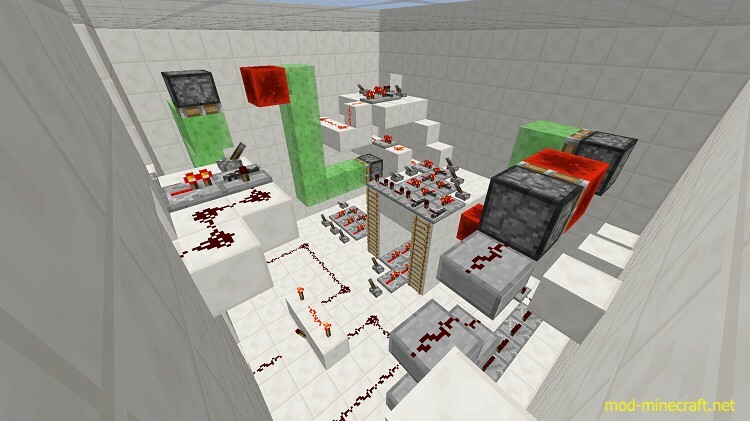 With some new unique redstone components and of course all of the old ones too, this puzzle is sure to stump you this time around. In our laboratories, we recommend that you turn off particles and turn your brightness way up high. Please stay in Adventure Mode.